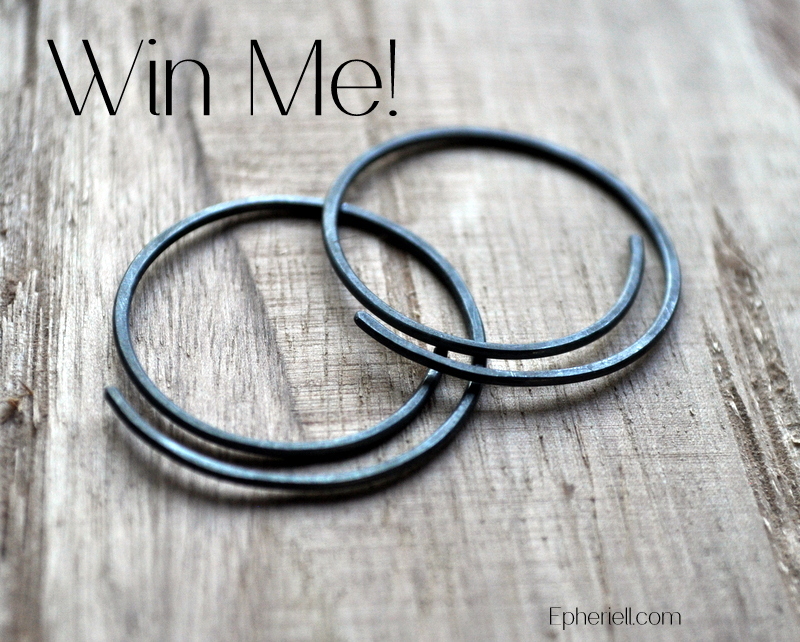 A new month means a new giveaway – this month, I’m giving away a pair of the new Half-Spiral Earrings to a lucky subscriber! I love your designs! It would be great to win a pair of the earrings!!!!! !